This machine washable quilt features a blend of 50% white duck down and 50% white duck feathers for the ultimate in comfort. 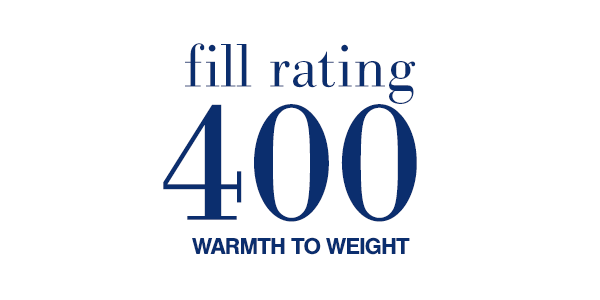 The 400 fill rating of this quilt gives it an all seasons warmth rating, making it ideal for all year round use. The feather and down used in this quilt is ethically sourced and the 350 thread count cotton cover has an anti-microbial treatment to inhibit the growth of mould, bacteria and dust mites, so it’s also great for asthma and allergy sufferers. If you’ve never owned a feather and down quilt, you owe it to yourself to try one. 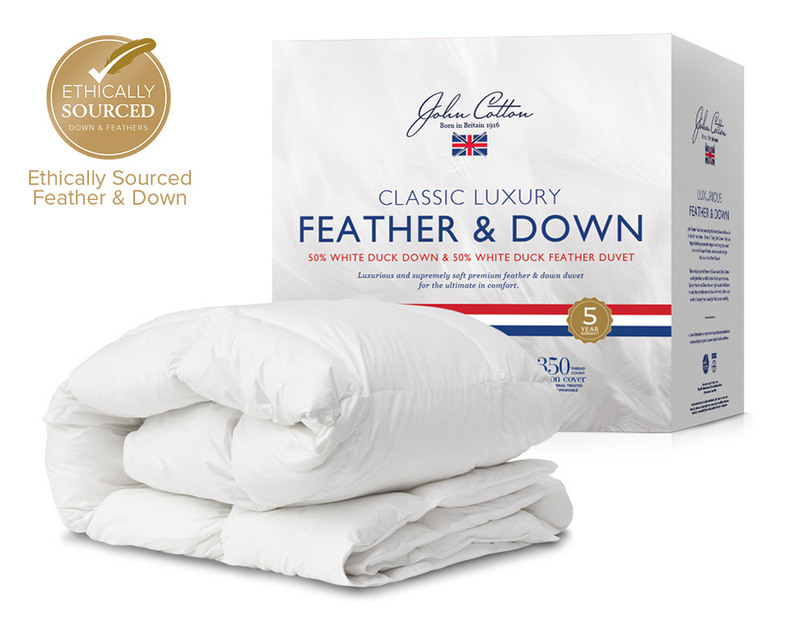 If you have owned a feather and down quilt, you’ll notice straight away the quality and craftsmanship that goes into every stitch of a John Cotton feather and down quilt. Baffle box construction adds loft & keeps the fill in place providing even warmth distributionfor an idlyllic night sleeps. 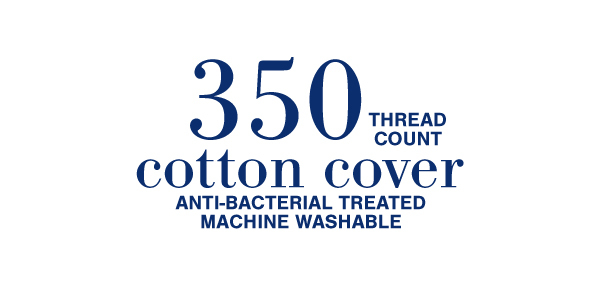 IDFL Institute and Laboratory is the global leader in filled textile quality assurance services. 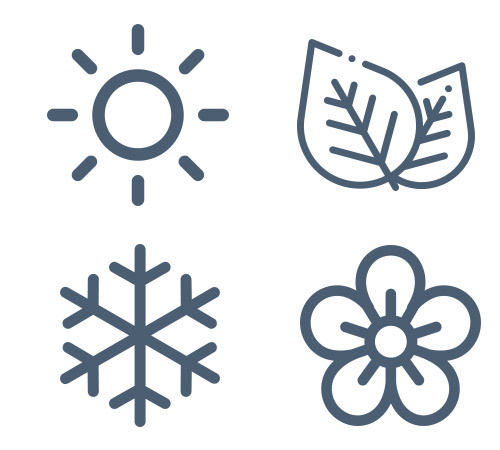 Since 1978, we have tested and inspected both natural and synthetic filled products. 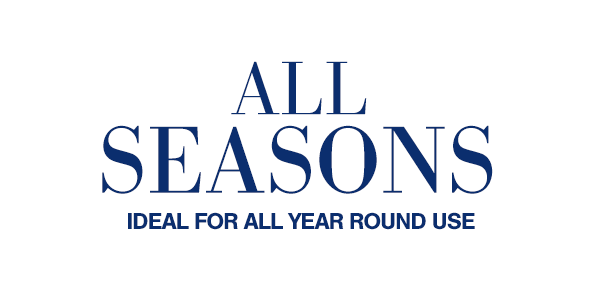 John Cotton is Britain’s largest producer of fine quality and value pillows and quilts, from a heritage in timeless bedding materials such as ethically sourced feather and down, to extensive expertise in utilising modern bedding materials such as premium quality Talalay latex and memory foam. A love of textiles, and a passion for the specialised bedding industry surrounding it, has led to an unrivalled level of knowledge and expertise that has been built up over generations by both the family members of the John Cotton company, and their extended family of loyal and dedicated employees.